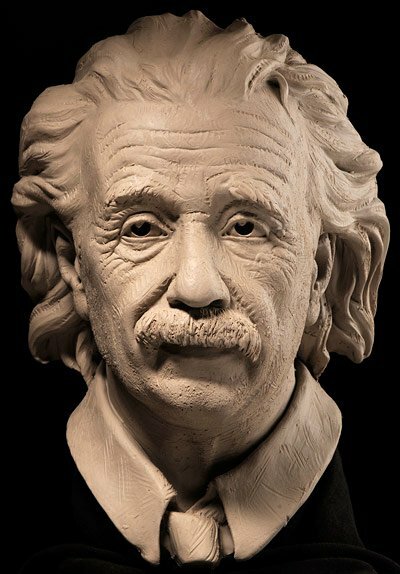 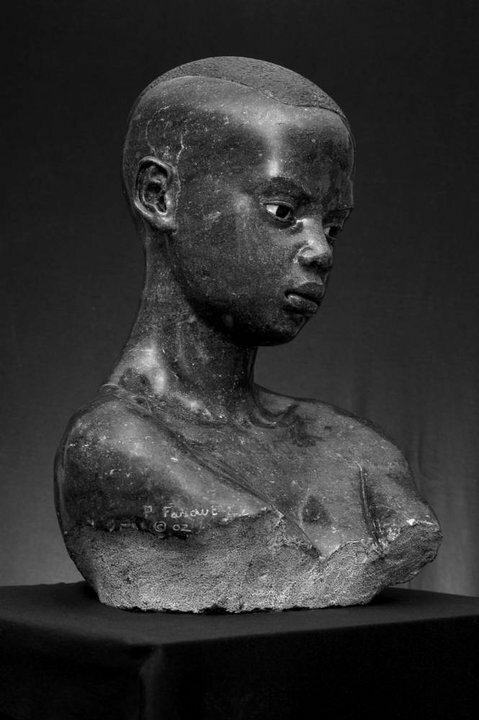 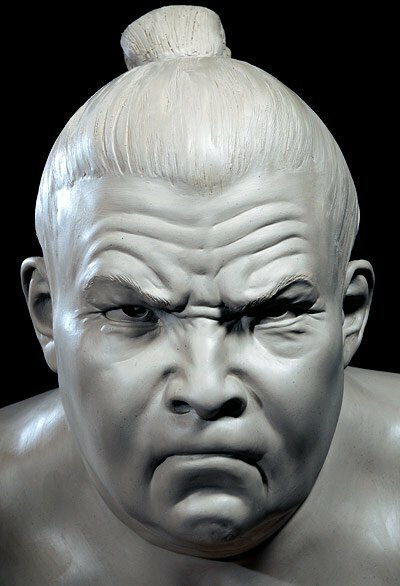 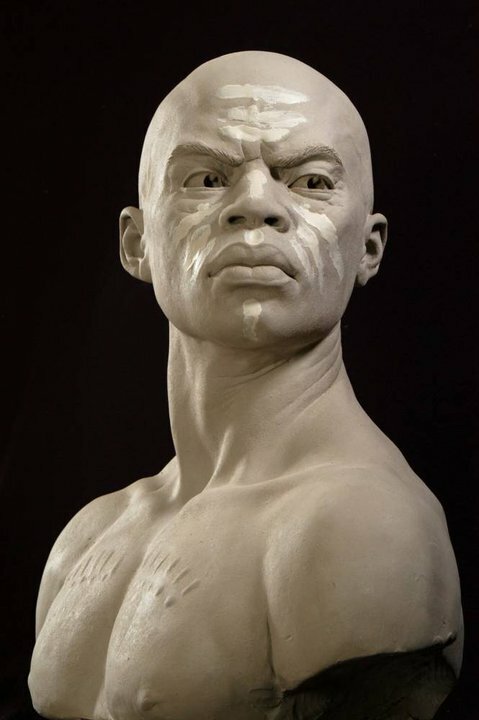 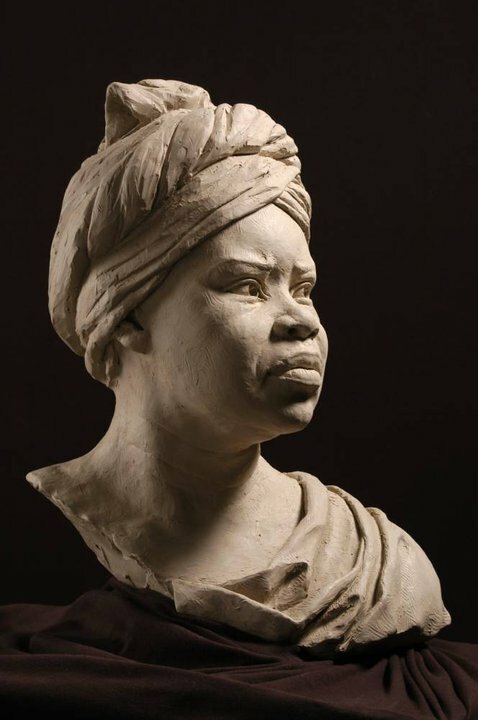 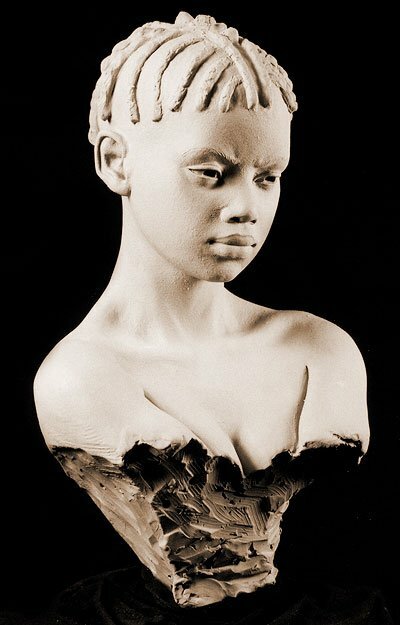 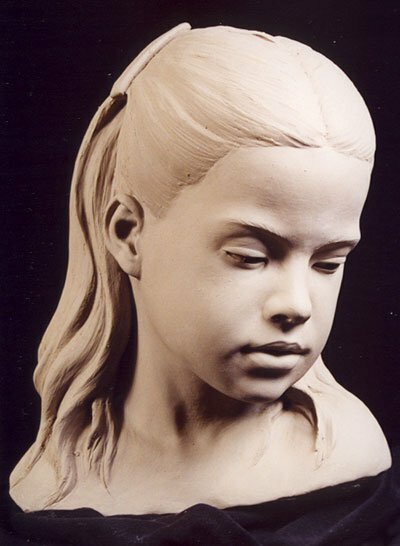 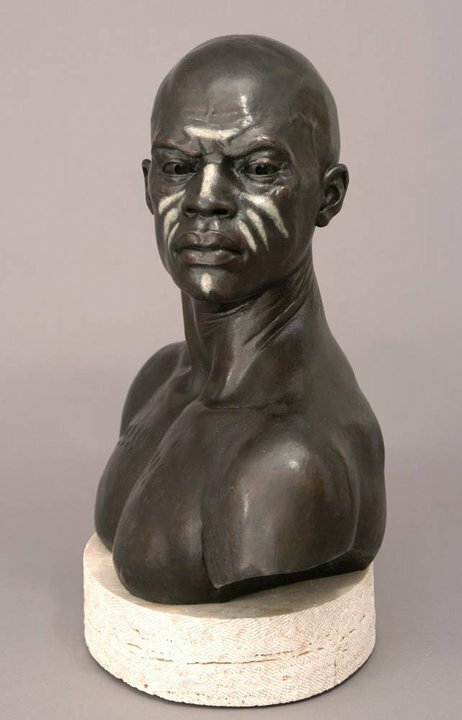 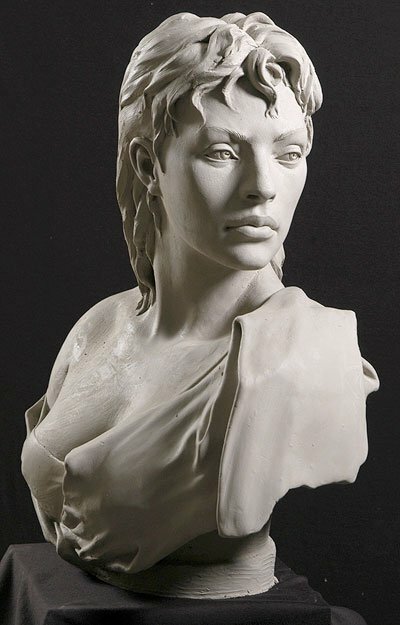 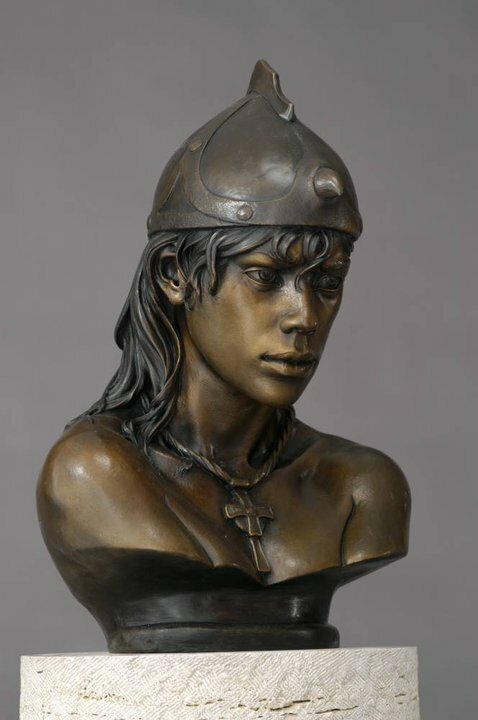 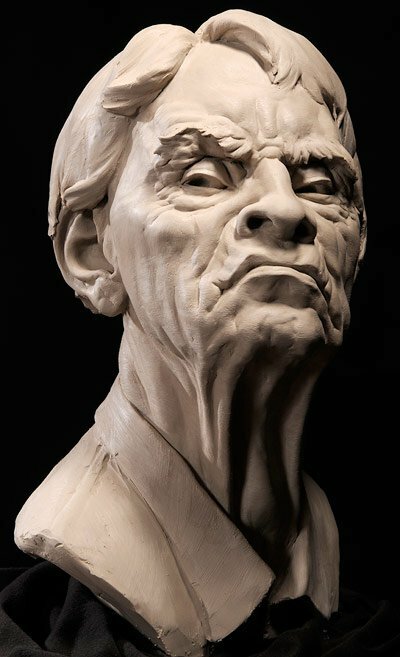 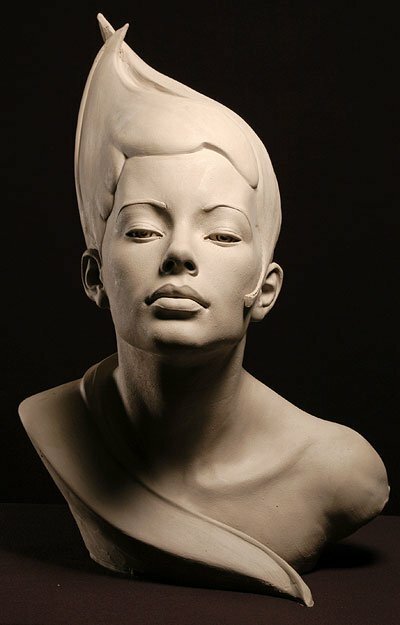 From his extensive research of the human face he developed a technique of modeling the portrait that he shares with his sculpting students during his numerous sculpting classes and seminars taught throughout the US. 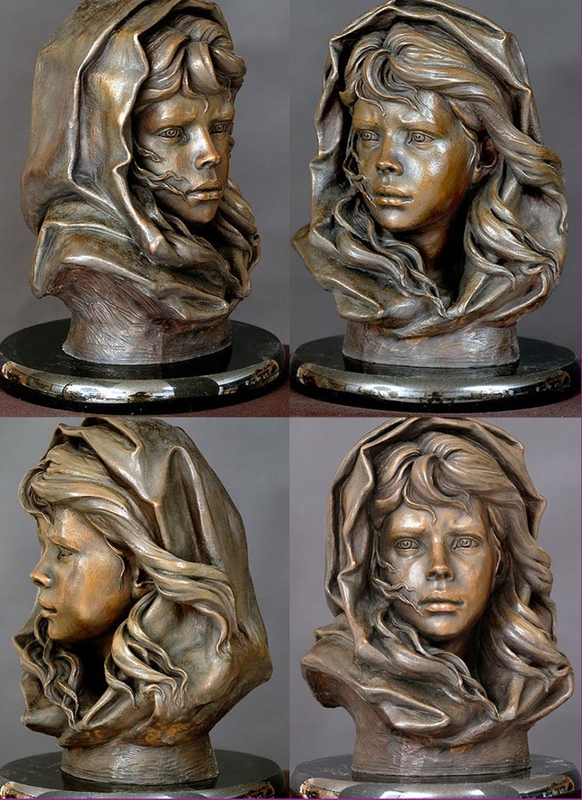 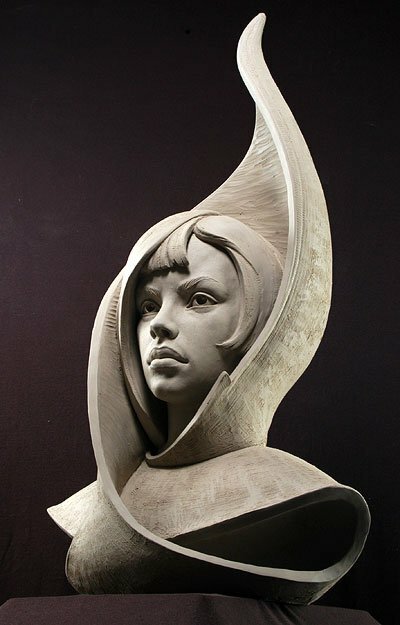 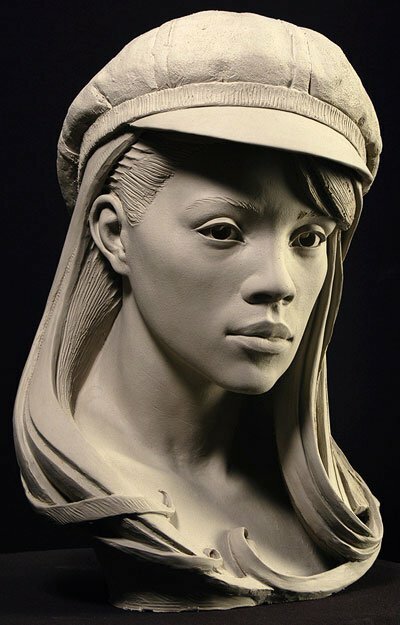 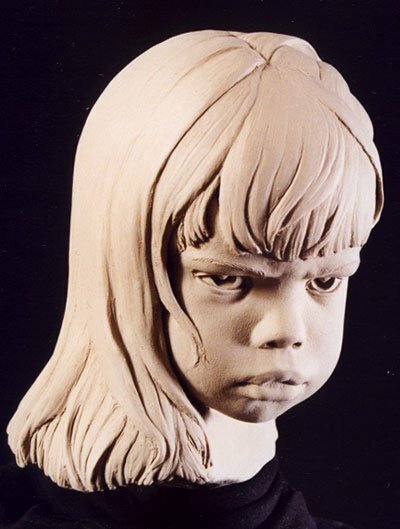 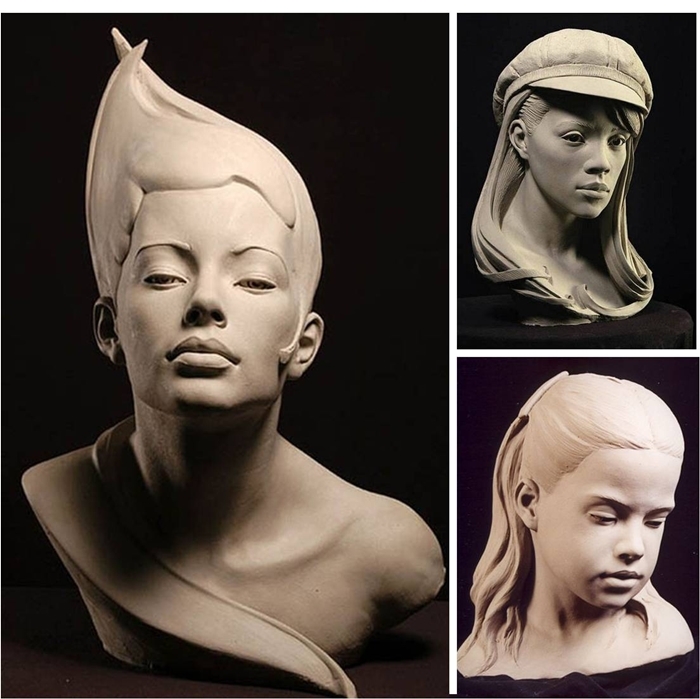 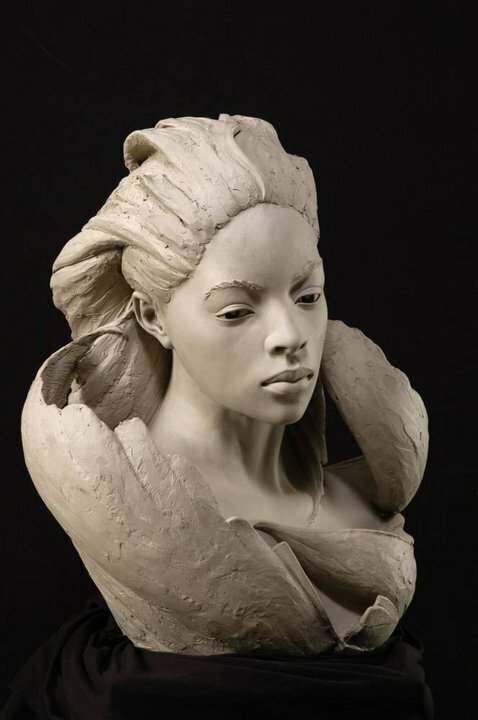 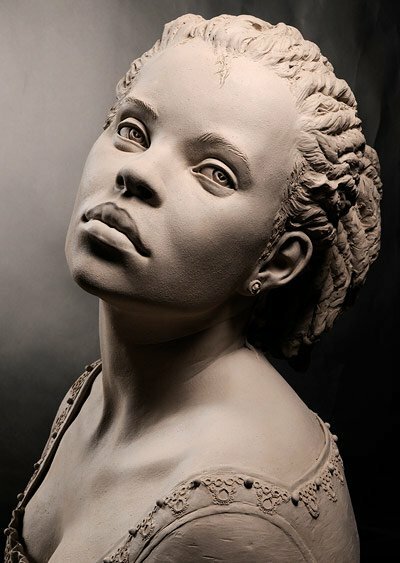 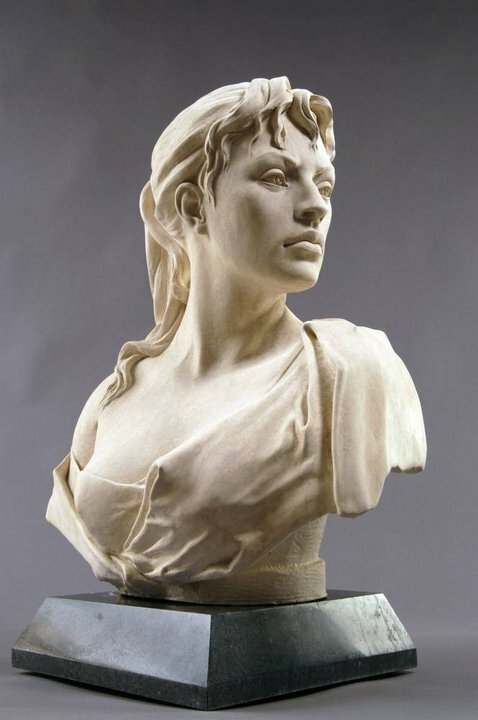 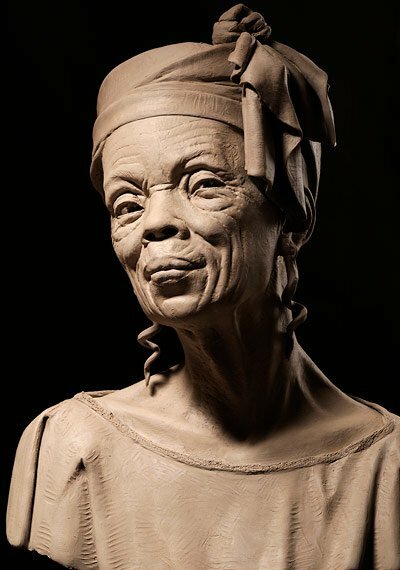 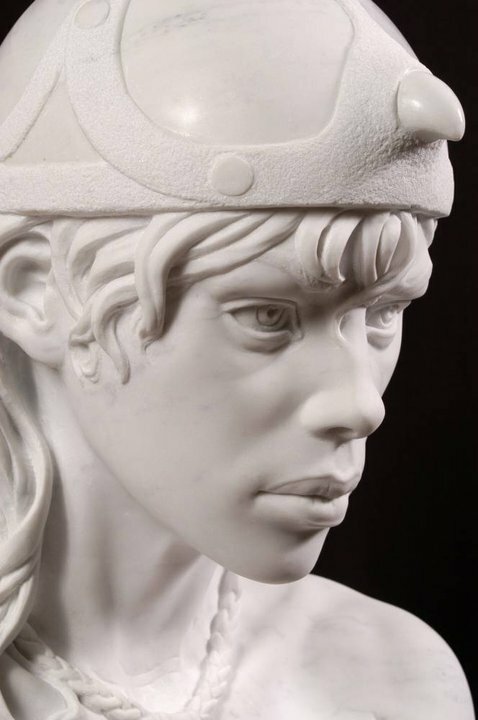 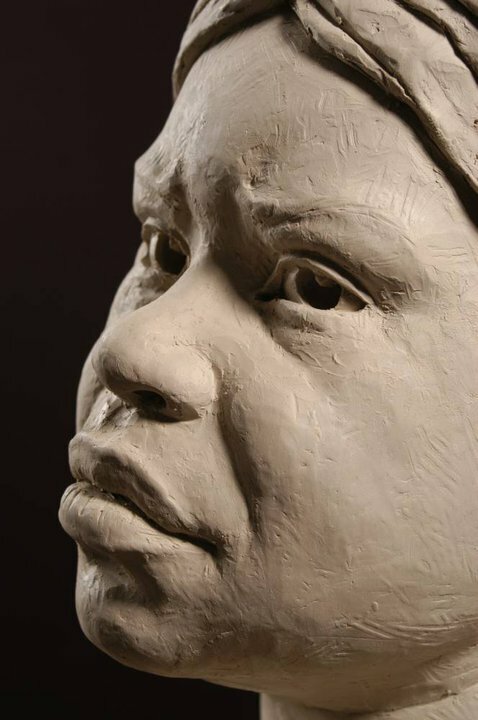 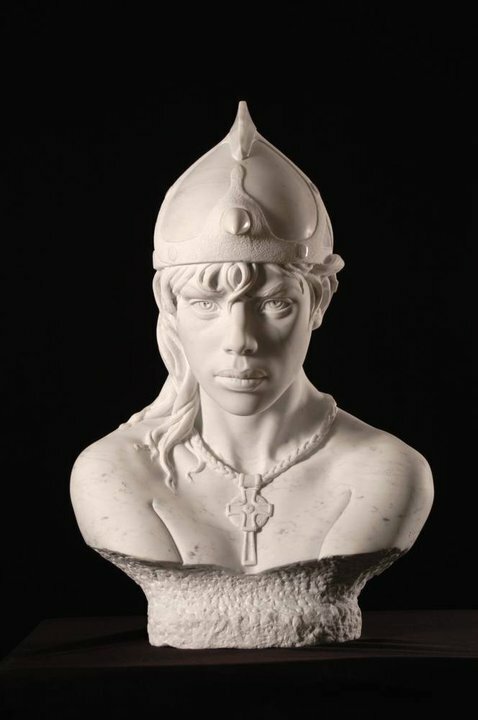 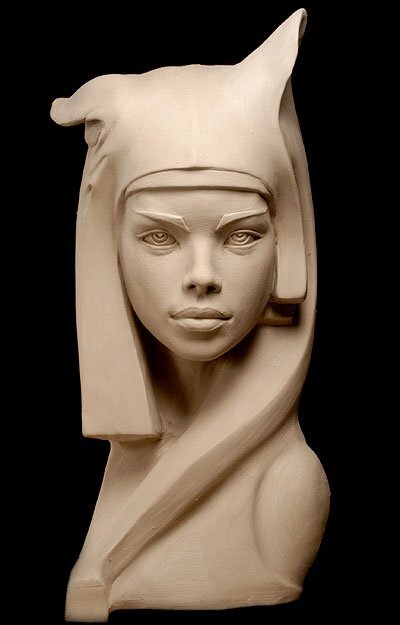 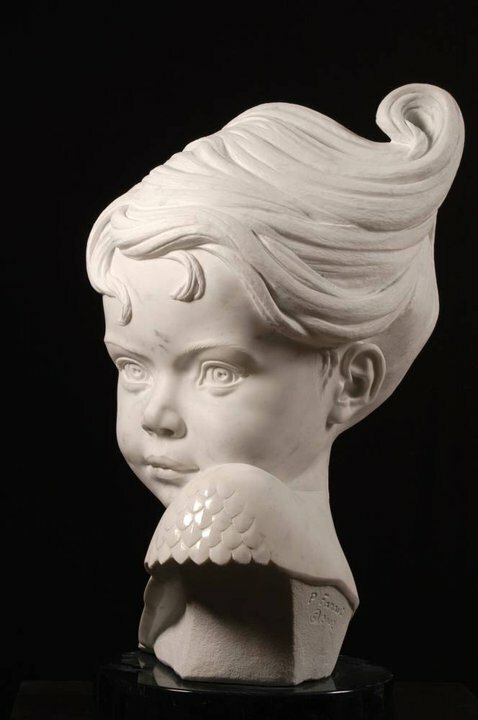 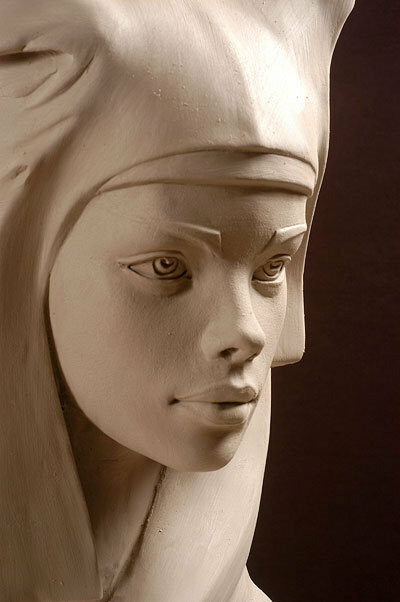 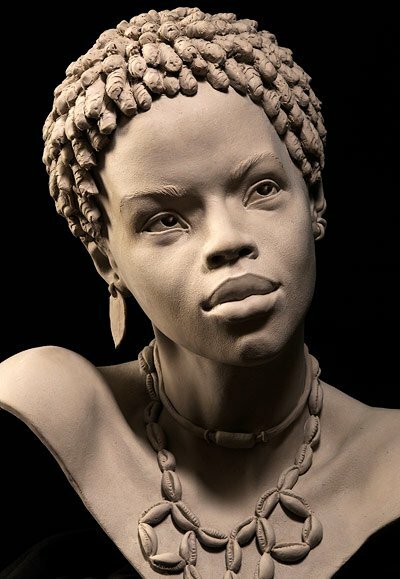 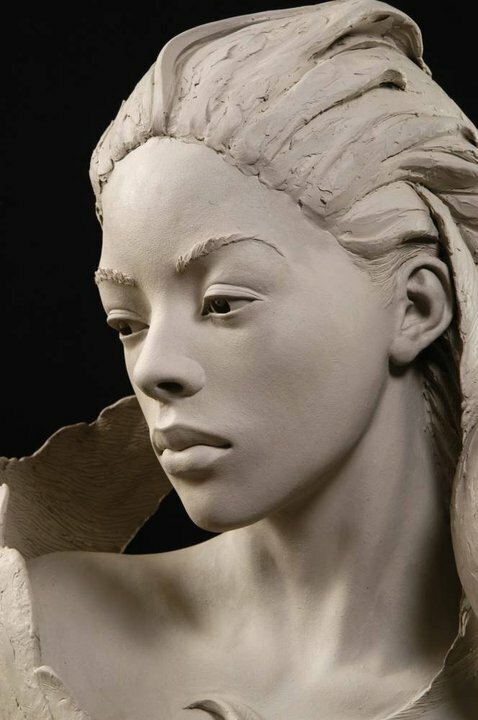 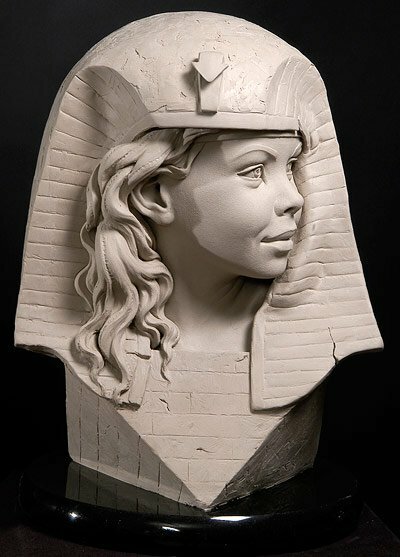 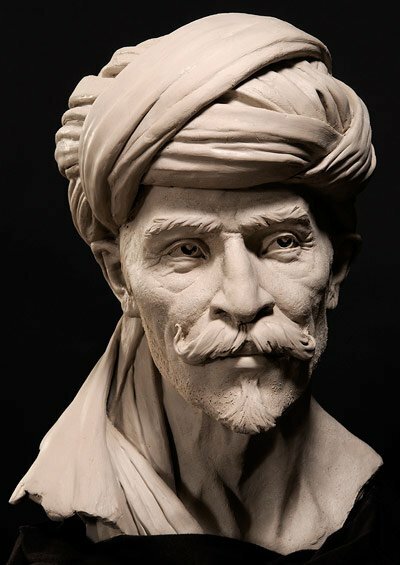 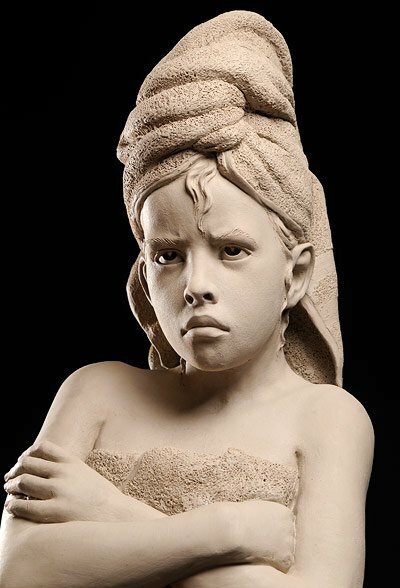 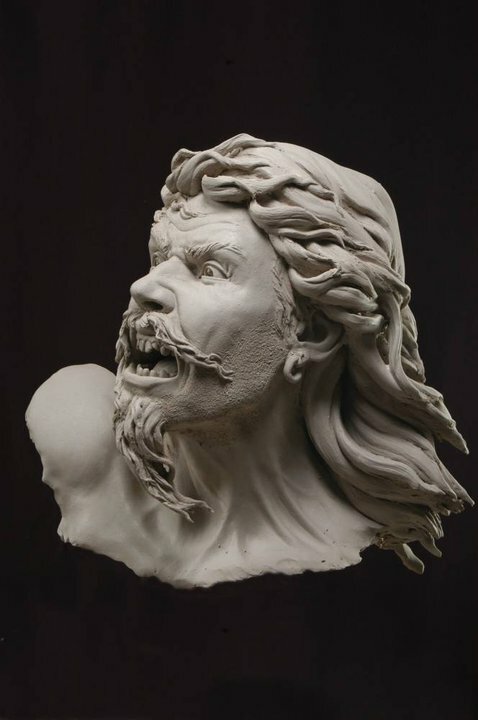 In order to assist his students, Philippe has created a set of sculpting supplies, an instructional sculpting video series and two sculpting books detailing his process for portraiture in clay. 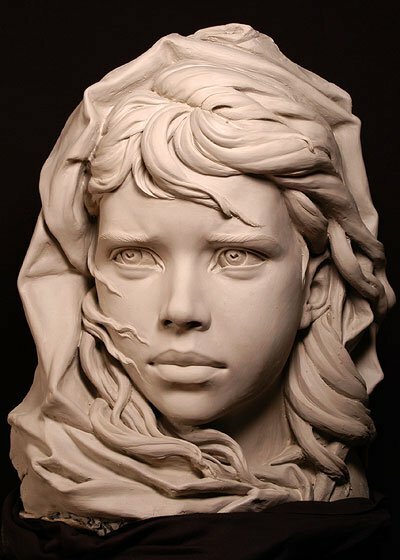 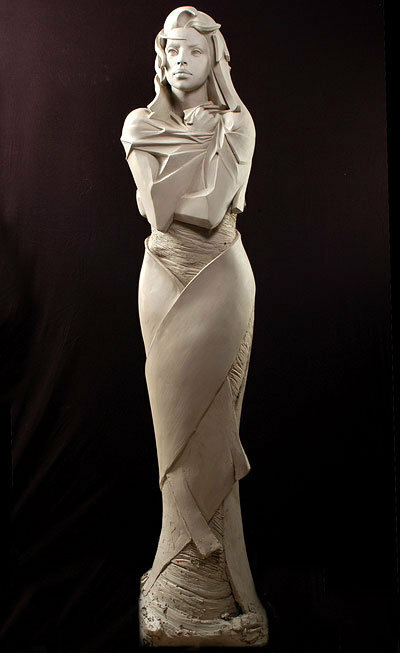 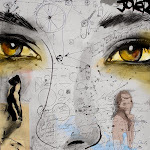 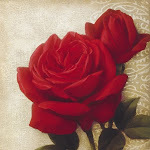 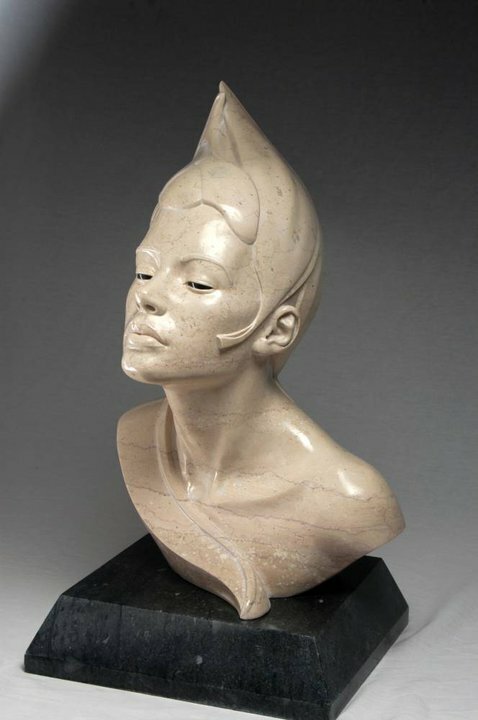 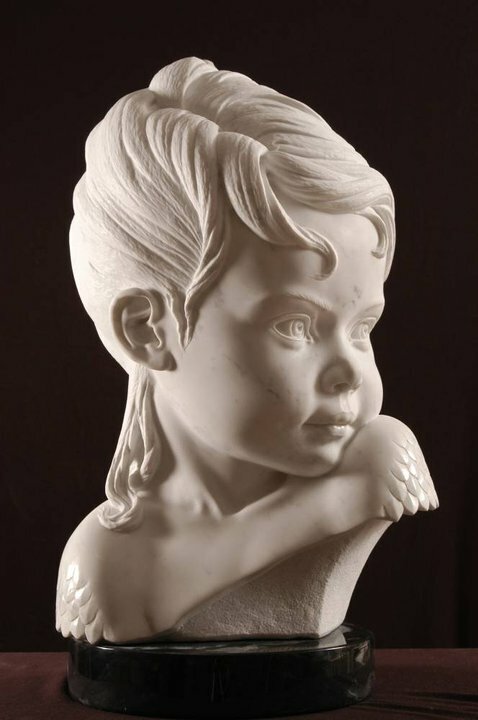 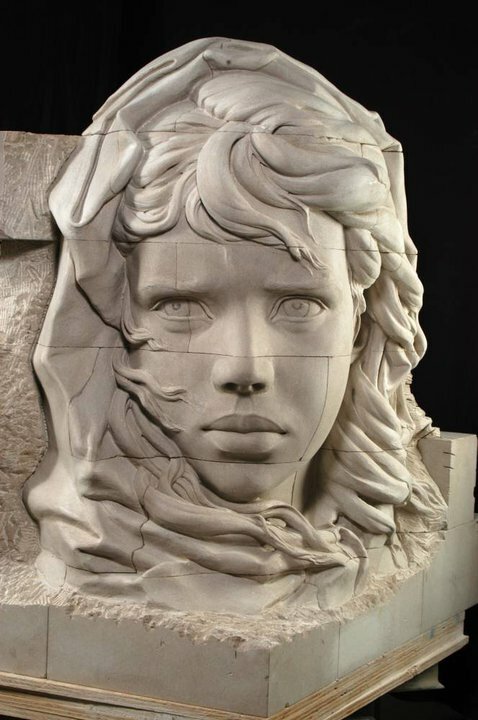 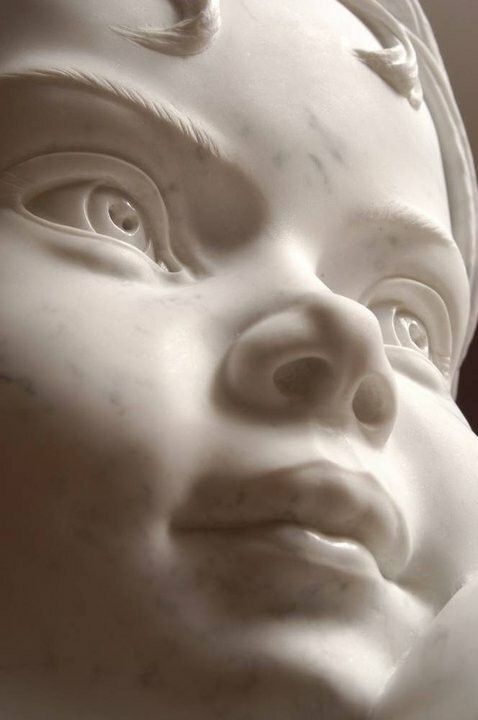 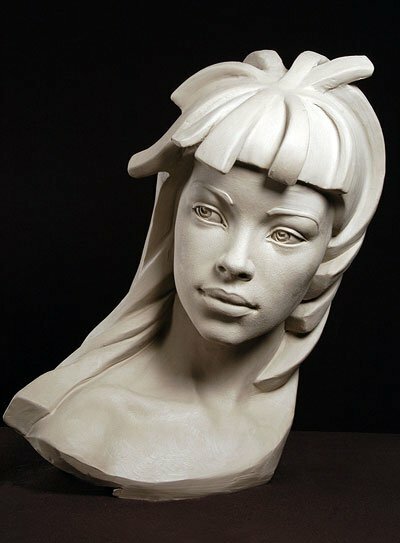 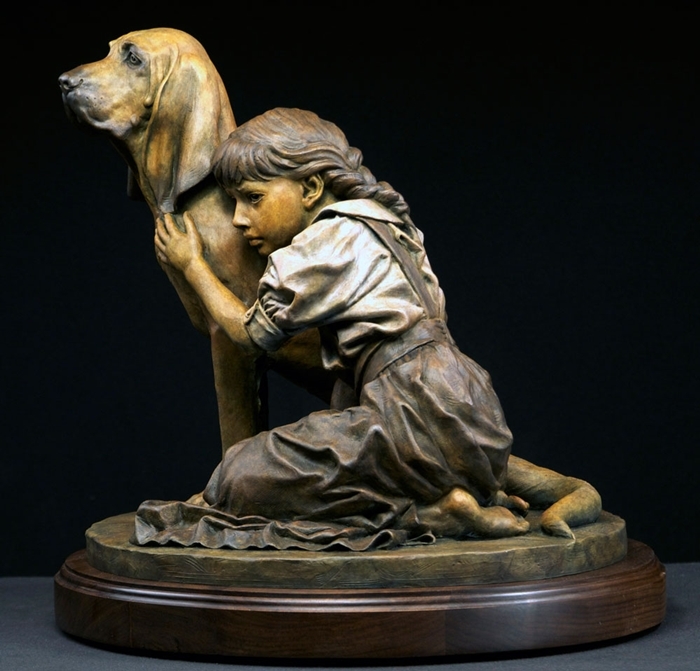 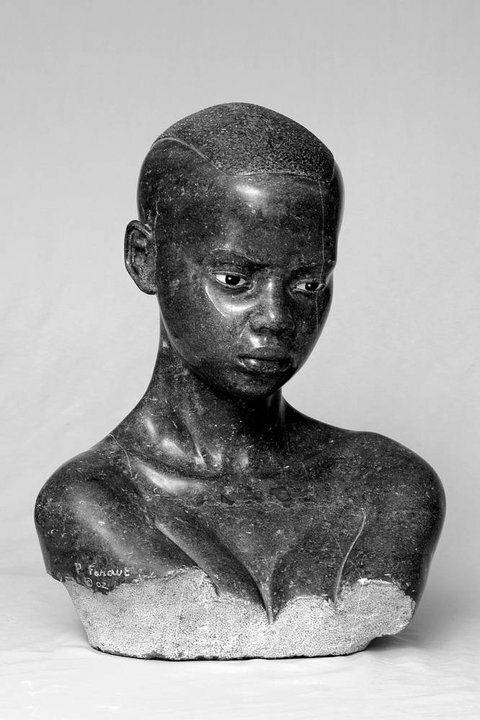 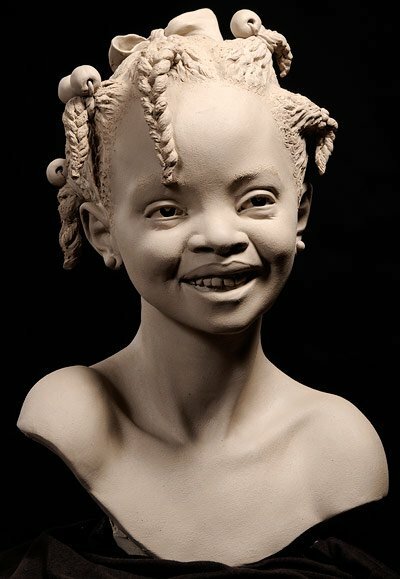 Artists in fields such as illustration, sculpture, forensic reconstruction, art education and film and theater utilize his three-dimensional masks as reference for the aging process and in-depth studies of expression.As an award-winning stone sculptor specializing in representational art, Philippe feels that the renewed interest and willingness of artists to return to the study of the human form has the potential to bring back to our society an appreciation for traditional beauty. 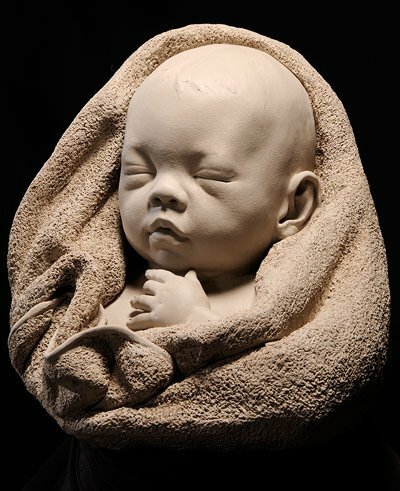 Philippe and his wife Charisse are committed to creating unique specialty teaching materials for their company PCF Studios, Inc. All tools and casts are designed and made locally at their Honeoye studio.